Il Team di Vismara srl nei giorni 21 – 25 febbraio 2018 è stata presente a Verona presso “ Progetto Fuoco” , una delle più importanti fiere internazionali nel settore impianti e attrezzature per la produzione di calore ed energia dalla combustione di legna. Tante le novità esposte con il Brand Faci Caldaie sia per uso civile e industriale. Tra gli ultimi arrivi in Casa Vismara la caldaia Tecnology, una vera e propria “macchina da riscaldamento” che oltre alle comuni caratteristiche del termocamino offre anche il vantaggio del collegamento alla rete di distribuzione dei servizi producendo acqua calda sanitaria già dopo pochi minuti dall’ accensione. Da non dimenticare anche la possibilità di potersi alimentare con il pellets oltre che con la legna . Ma questa è sola uno dei prodotti innovativi del nostro Brand! Per non perdere nessuna novità seguici anche sulla pagina Facebook ed Instagram e non esitare a chiamarci per qualsiasi informazione. Un personale qualificato è a disposizione per ogni soddisfare ogni tua richiesta ed esigenza. The Vismara team was present at the Progetto Fuoco exhibition, which took place in Verona 21/25 February. It is one of the most important international exhibitions of systems and equipment for the production of wood-fires heating. There was a lot of news exhibited by the brand Faci Caldaie both for civil and industrial use. 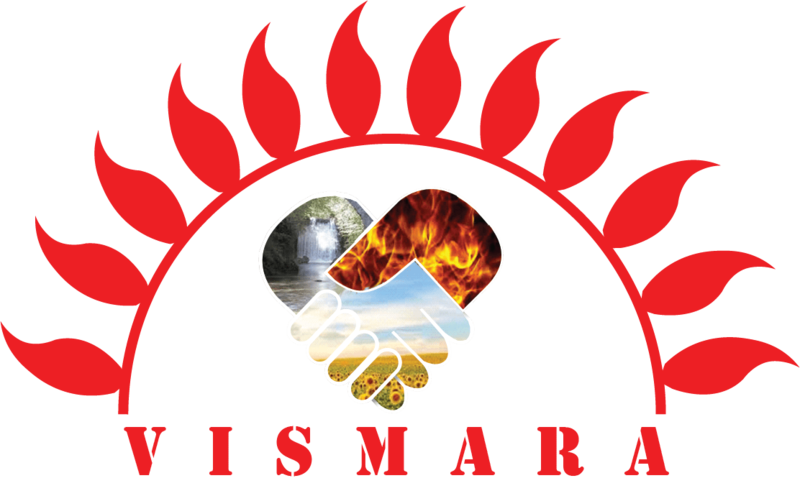 Among the newcomers at Vismara, there’s boiler Technology, that is a real “heating machine” and in addition to the common features of a thermo-stove, also has the advantage of a connection to the water supply network, producing domestic hot water just a few minutes after being switched on. 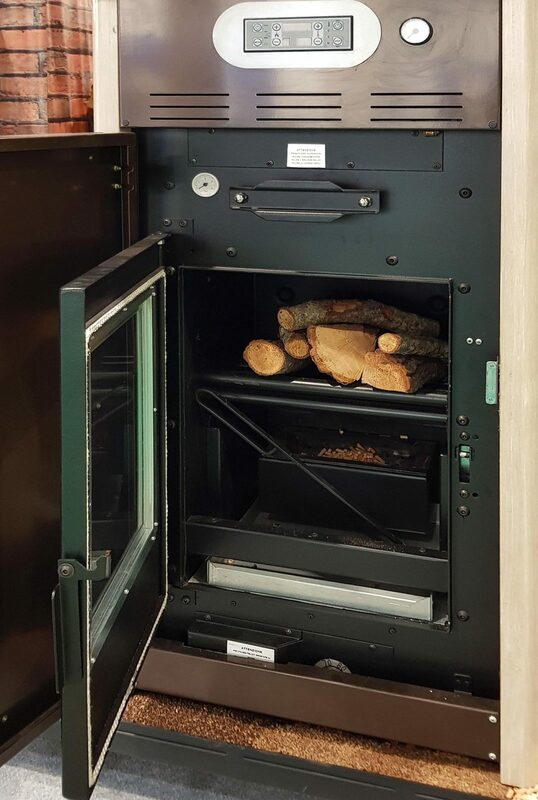 It is worth mentioning that there is a possibility of both: the firewood and the pellets feeding. However, this is just one of many innovative products of our Brand! Follow us on our Facebook, Instagram and Twitter pages and keep up to date on our latest news, and do not hesitate to contact us for any further information.